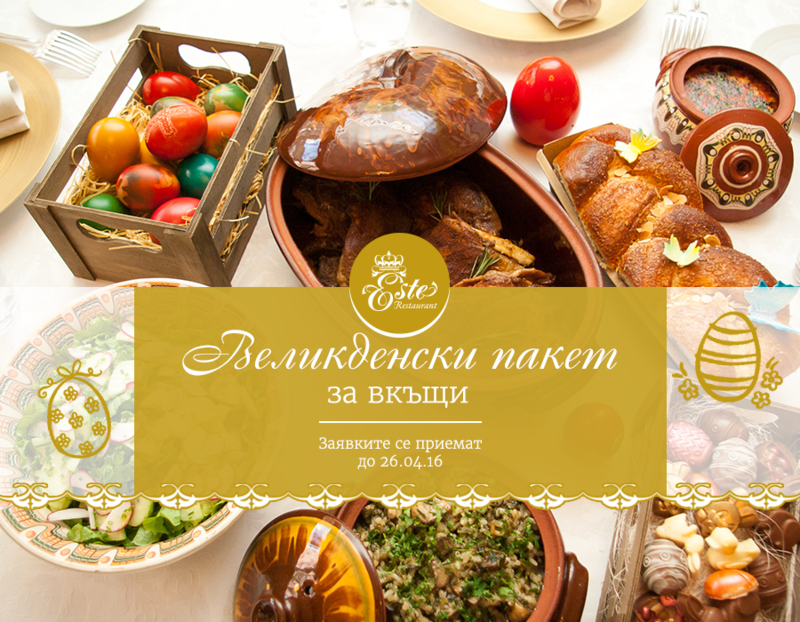 This year, we offer you to entrust your Easter menu to us by ordering our special Easter packs – they are take away, for your convenience, and include traditional dishes for this holiday: lamb, drob sarma, lettuce salad, boiled mutton soup, kozunak and of course, painted Ester eggs. 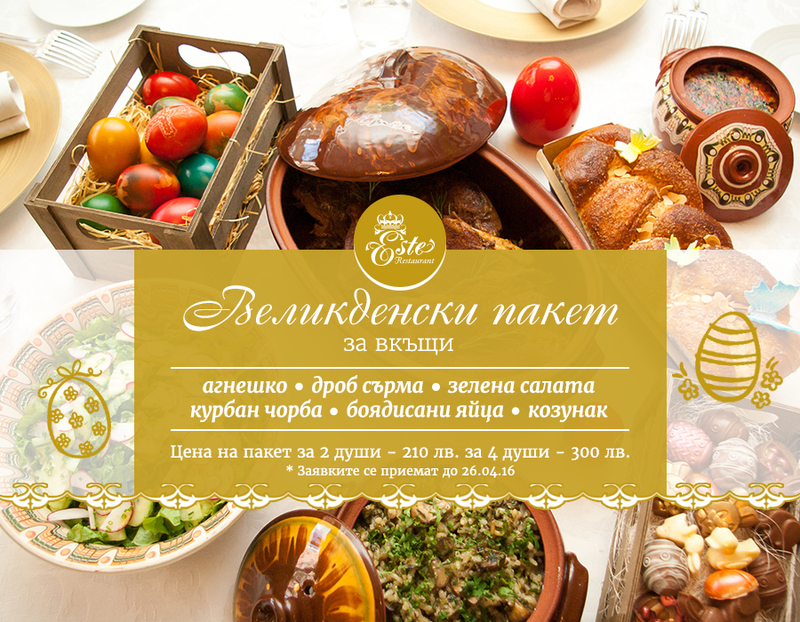 An exquisite menu for March 8! Celebrate Valentine’s Day with our special Menu!